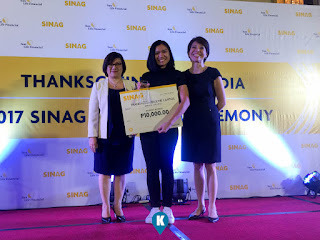 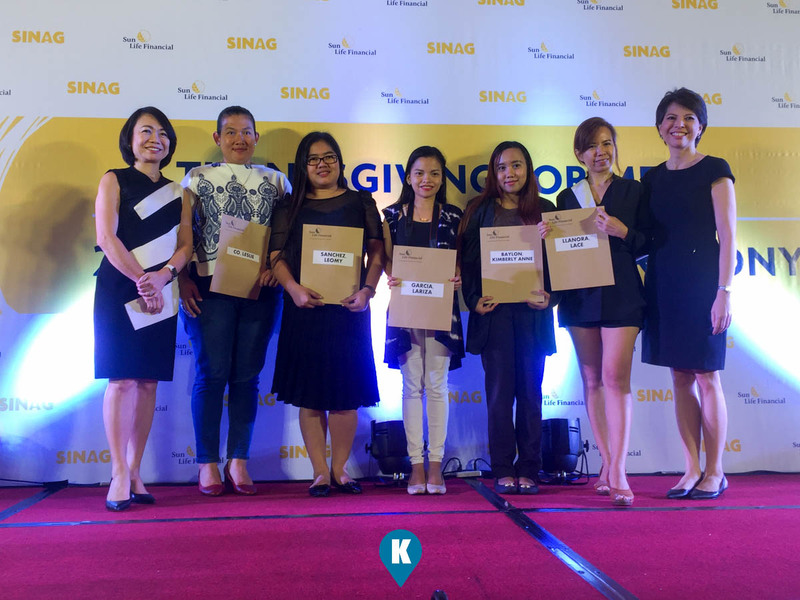 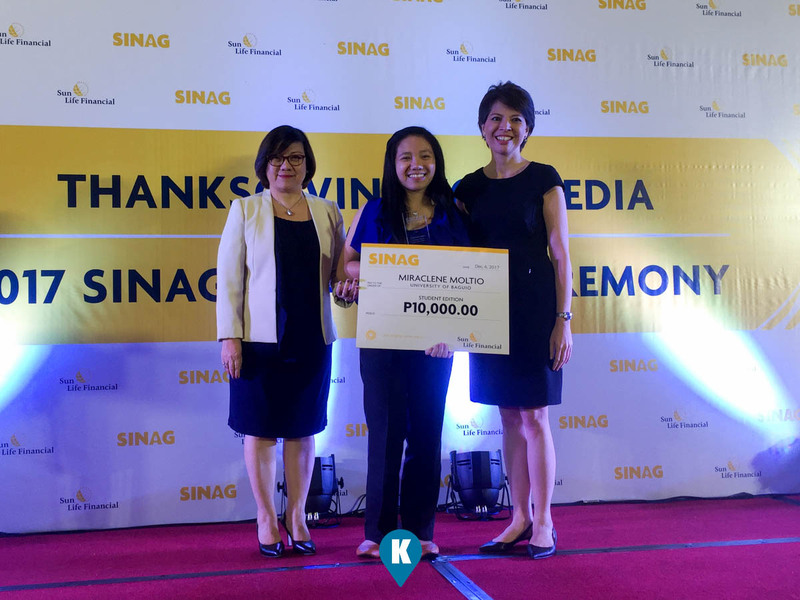 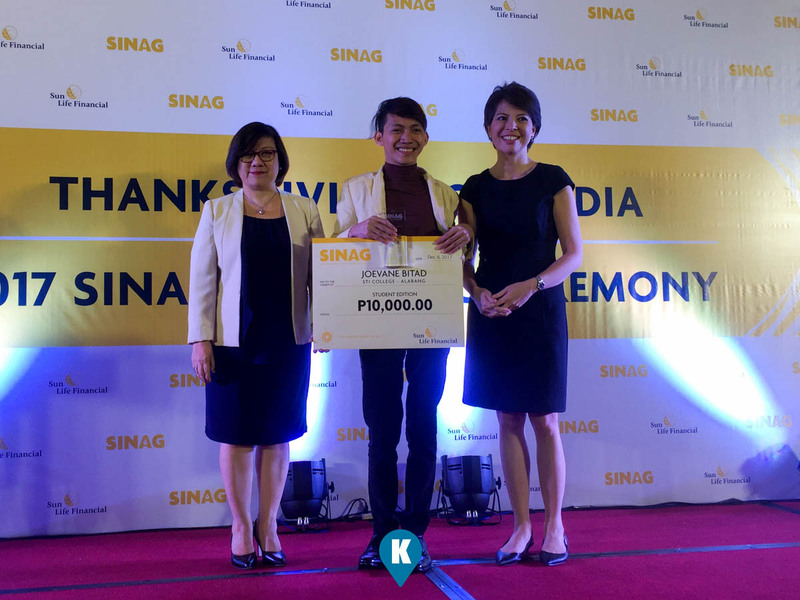 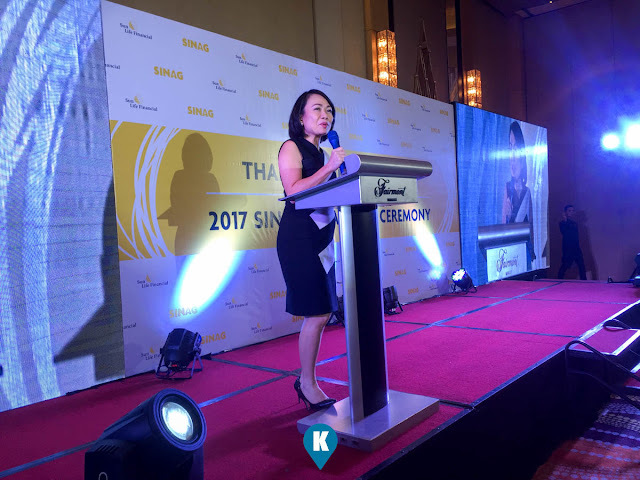 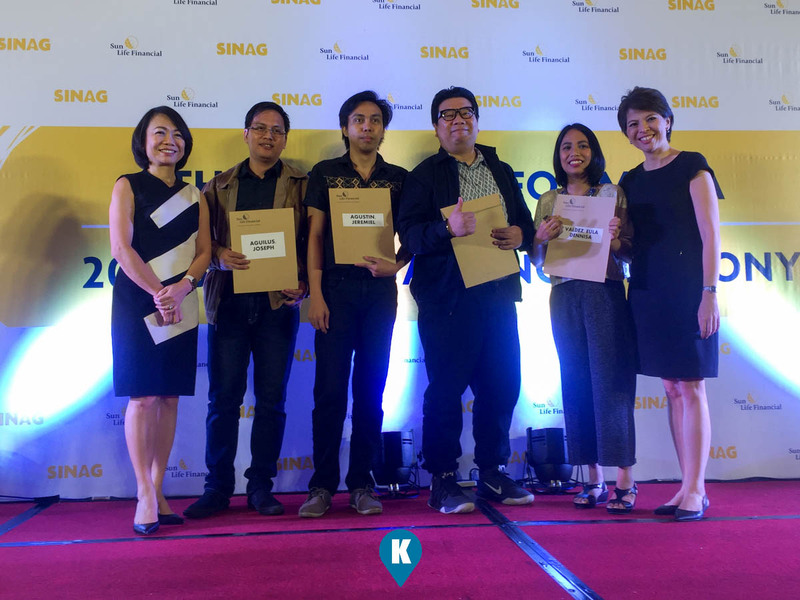 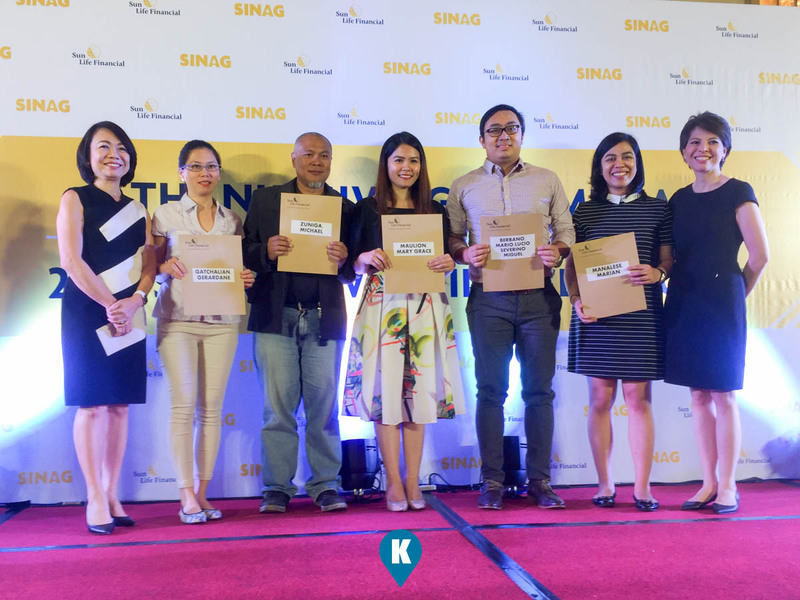 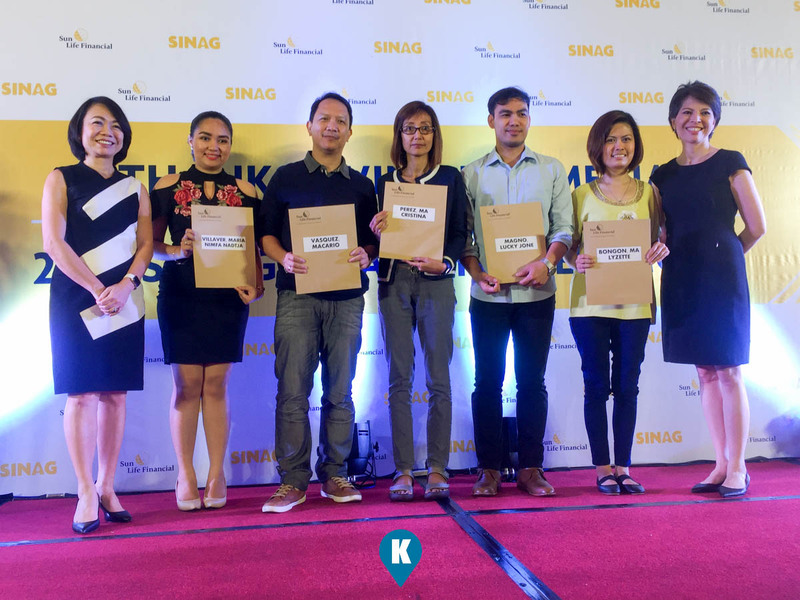 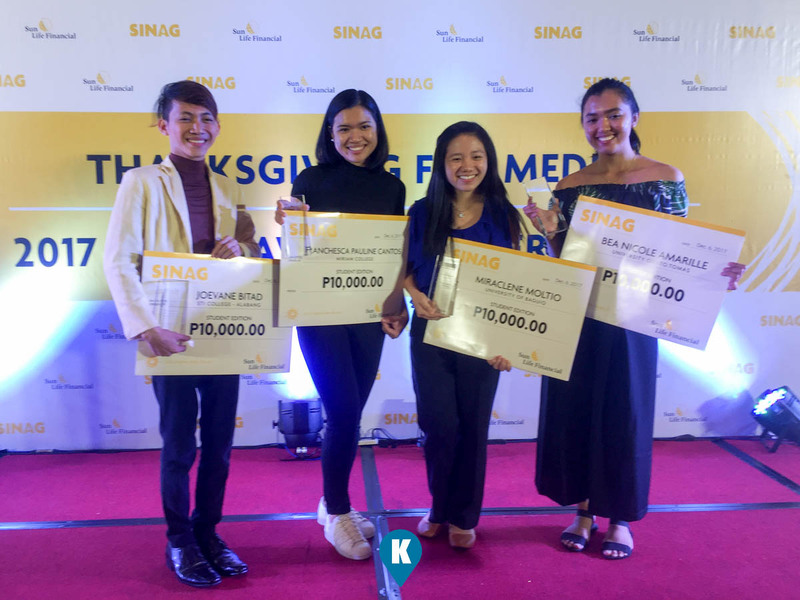 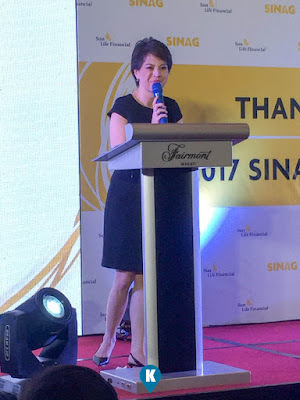 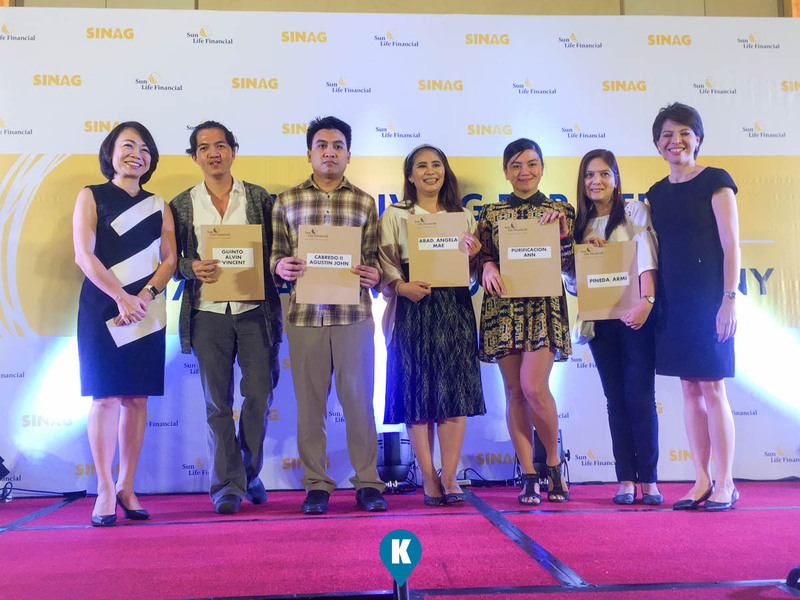 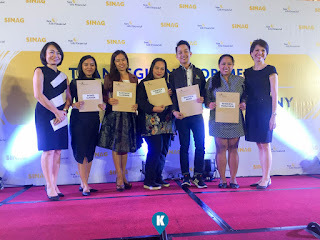 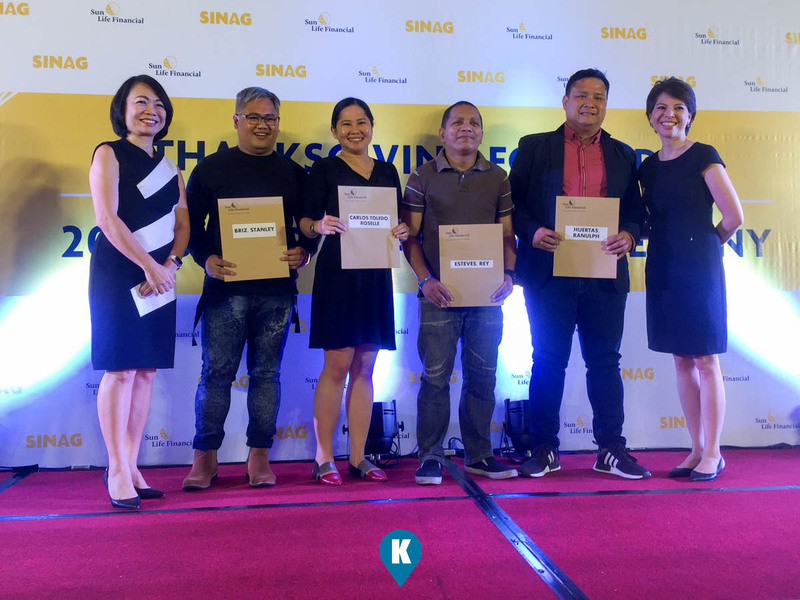 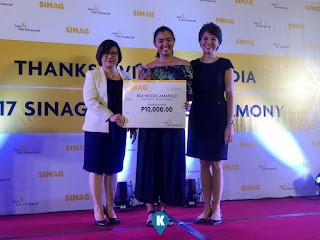 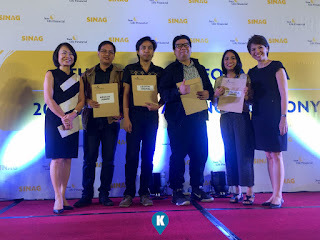 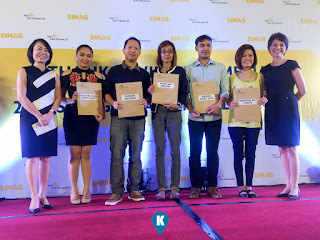 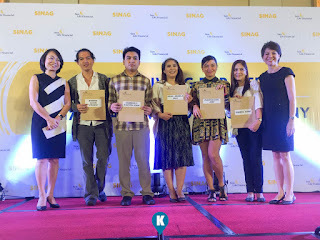 Also during the event, Sun Life Financial also recognized the efforts of the media to promote financial literacy to the public. Both online and traditional media were honored. Thanks to Sun Life Financial, Katooga.PH was given a token insurance coverage for 2018.